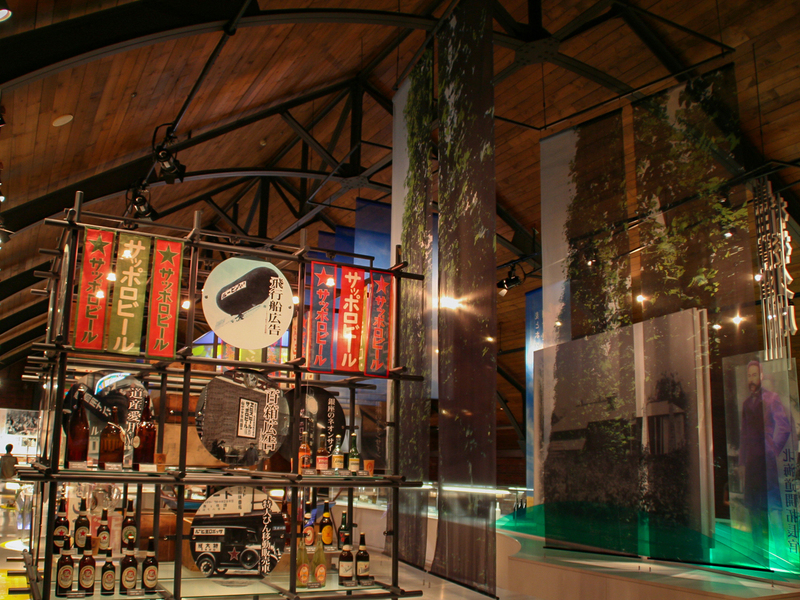 The Sapporo Beer Museum is run by the Sapporo Beer, one of the most popular beer brands in Japan. In the early Meiji period (late 19th century), Sapporo Beer was born through the introduction of the government’s development bureau that was aiming to create a modern Japan. You can also learn about the history of the leading beer companies of the modern period. Some exhibitions are free, and others are paid. You can also enjoy tasting for a fee.